Thursday January 31st in our offices. Lunch will be provided. This presentation will discuss the effect of the advances of Islam into middle-age Italy on the Papal philosophies of the Counter-Reformation. 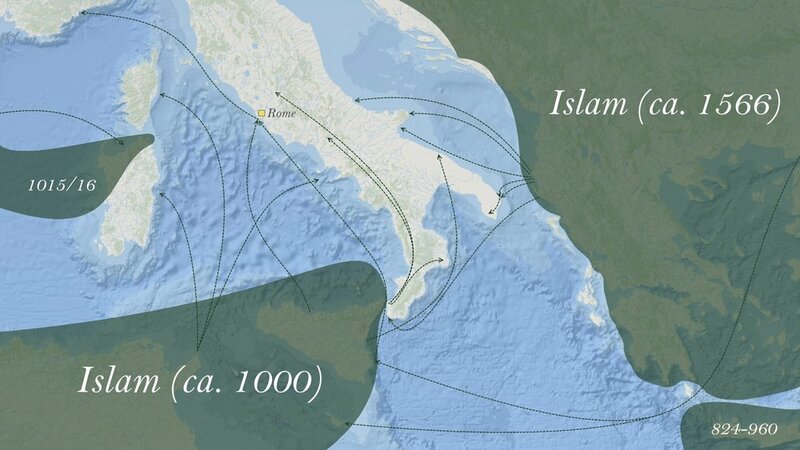 One primary subject will be how parallels between the early Arab invasions of Europe and the later Turkish invasions of Europe contributed to a sense of sameness between the two, as well as shaped the Papal perception of Islam’s relationship with Protestantism. 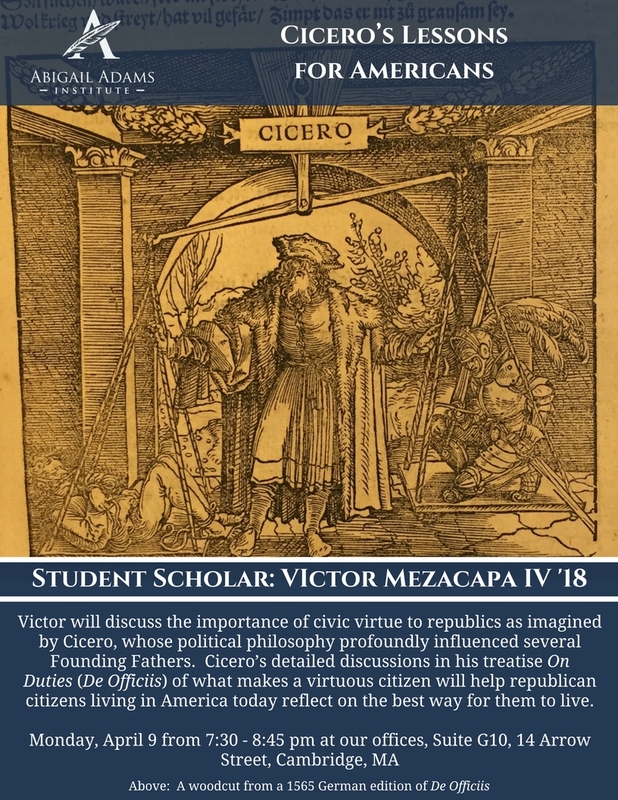 "Our Student Fellow, Victor Mezacapa IV, will discuss the importance of civic virtue to republics as imagined by Cicero, whose political philosophy profoundly influenced several Founding Fathers. 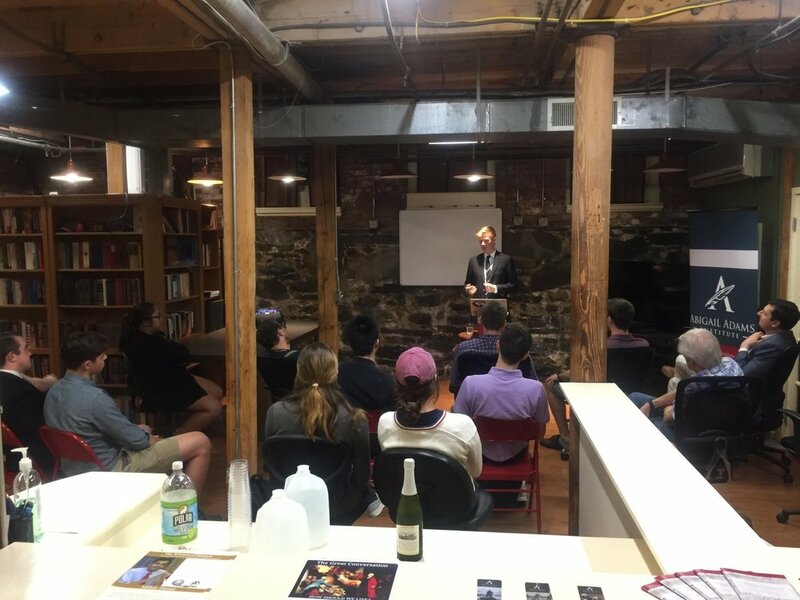 Cicero’s detailed discussions in his treatise On Duties (De Officiis) of what makes a virtuous citizen will help republican citizens living in America today reflect on the best way for them to live." How are the personal experiences and consequences of deindustrialization affecting people’s worldviews and opinions – and therefore the direction of the country? 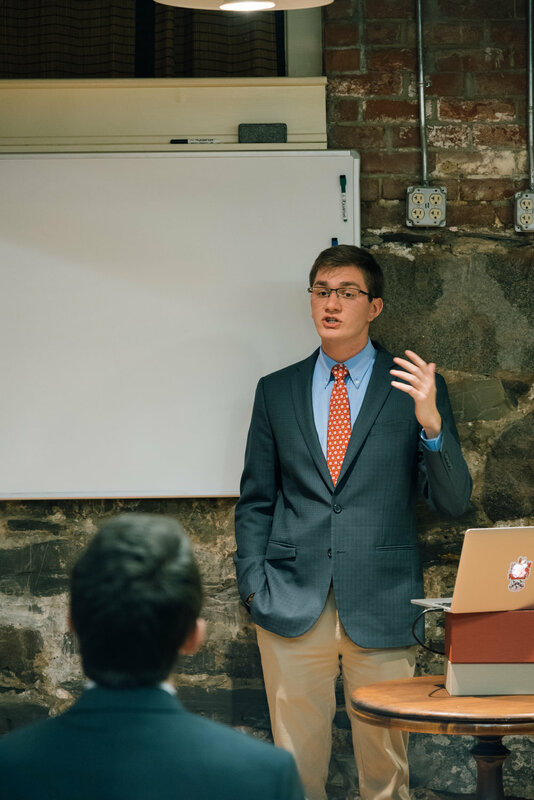 Come join our Student Fellow, Caden Petersmeyer, in a presentation and discussion of his findings from a summer on the road through some of the country’s most forgotten towns and cities. 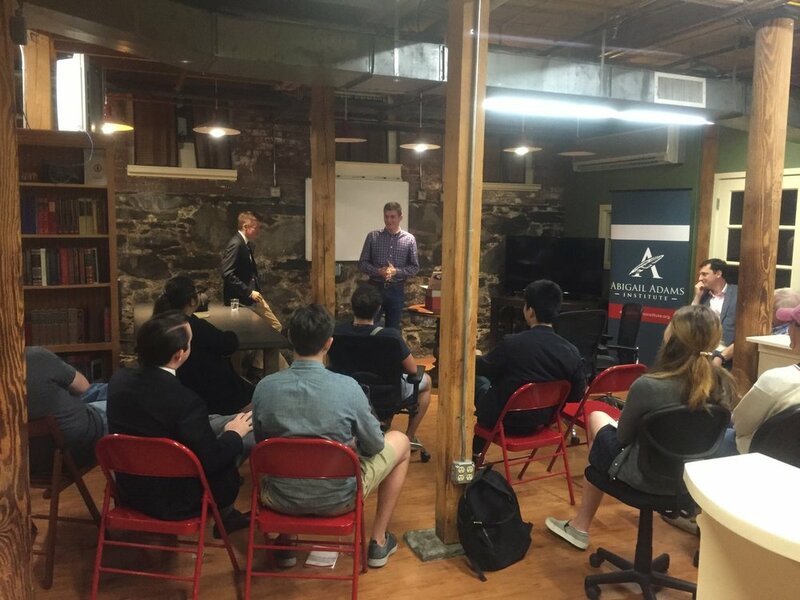 Tuesday, October 10th at 7:30pm at our offices: 14 Arrow St., Suite G10, Cambridge, MA.